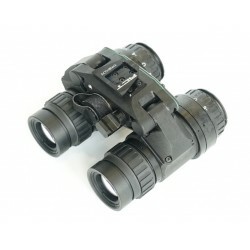 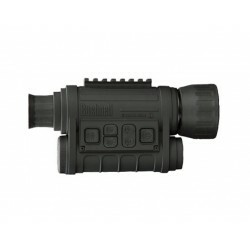 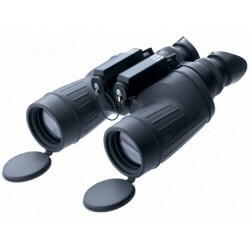 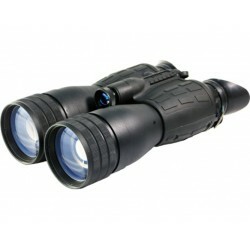 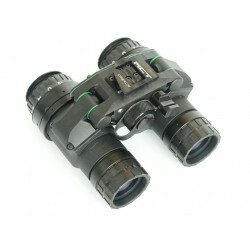 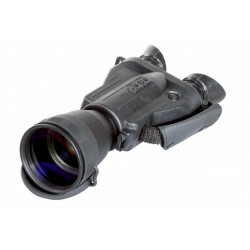 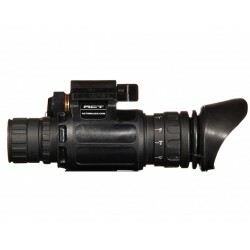 Bushnell - Equinox Z 4x50mm Binoculars 260501 provides an unparalleled viewing experience in low-light conditions. 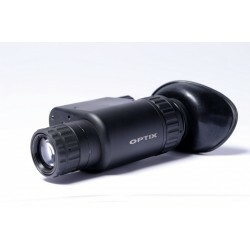 Designed to afford the user outstanding optical clarity and a wide field of view, the Equinox Z line offers powerful infrared illumination and day or night viewing. 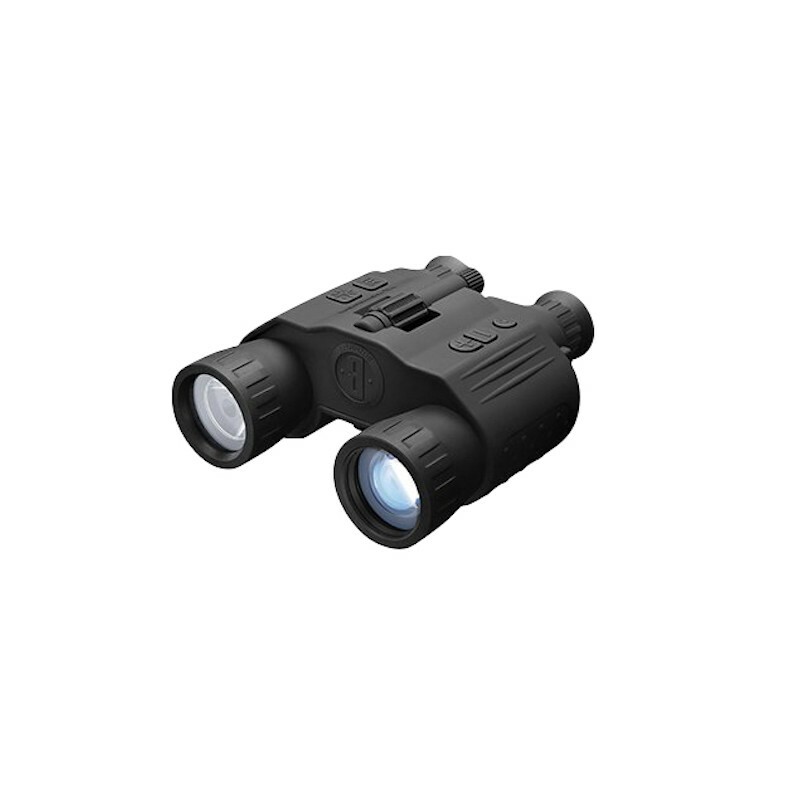 For some, darkness marks the end of an adventure. 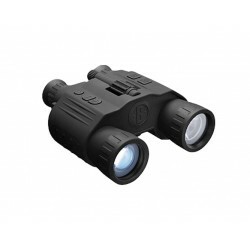 For others, there is the Equinox Z. 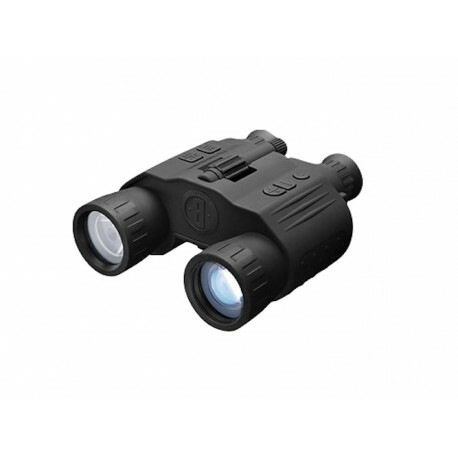 The Bushnell Equinox Z is the latest offering in affordable consumer Night Vision. 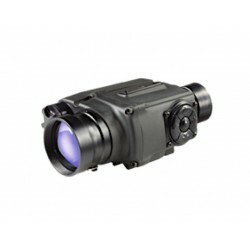 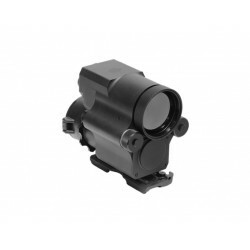 With its high-performance glass objectives, zoom capability and extremely long battery life, nothing reveals the unknowns of darkness like the Equinox Z line of night vision products. 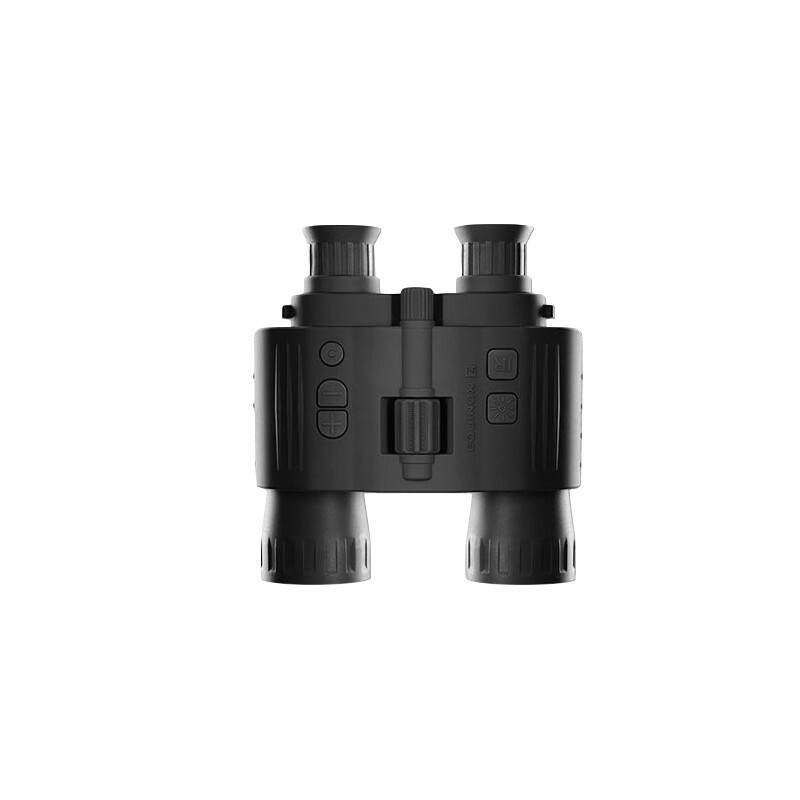 With features such as Image Capture, Video Recording (except for model 260130), Daytime Color and tripod-mounting compatibility, Bushnell - Equinox Z 4x50mm Binoculars 260501 gives users the tools for success in any endeavor. 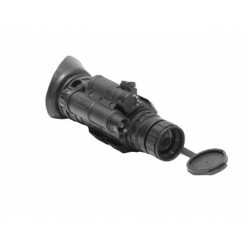 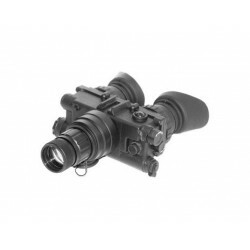 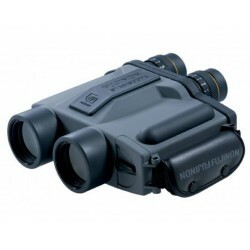 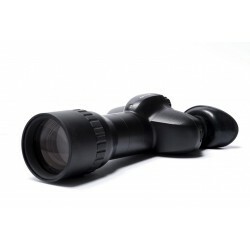 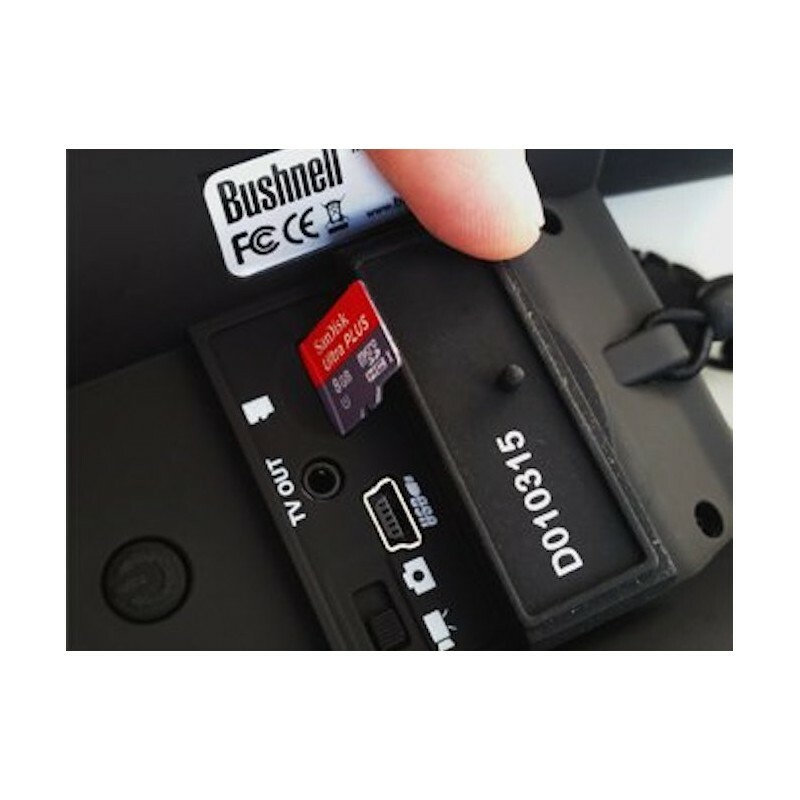 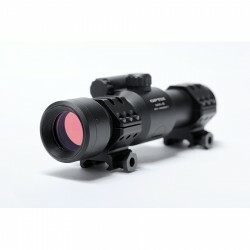 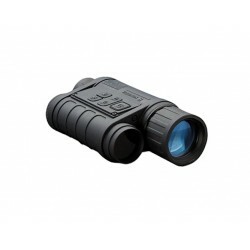 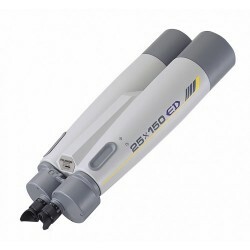 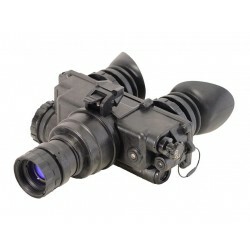 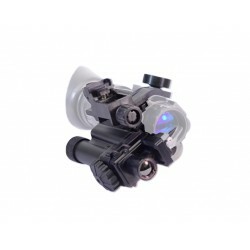 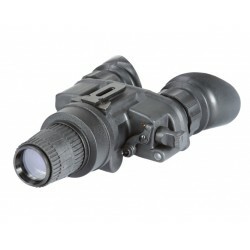 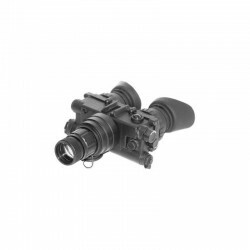 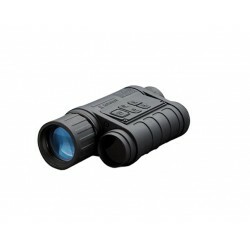 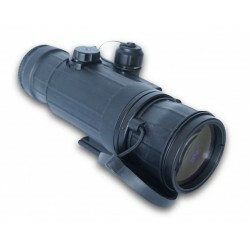 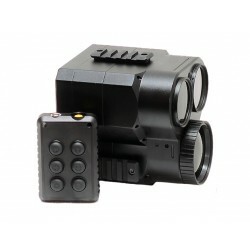 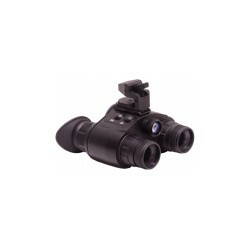 Add to that the convenience of AA batteries and an extra-rugged, water-resistant housing, and the result is a digital night vision monocular that performs well no matter the situation.